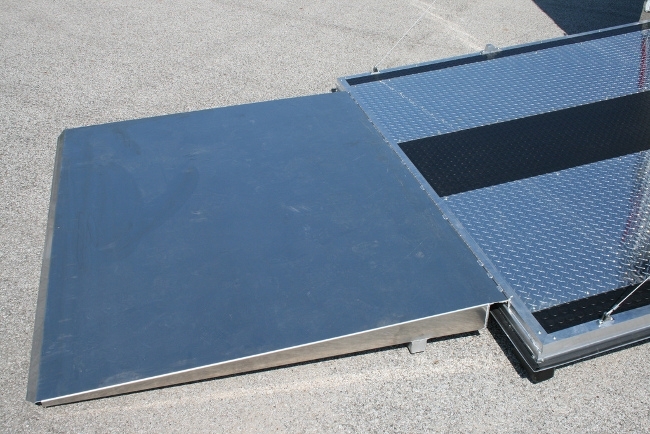 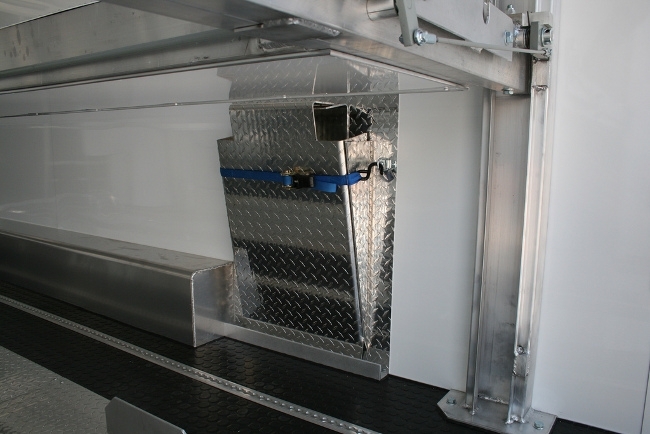 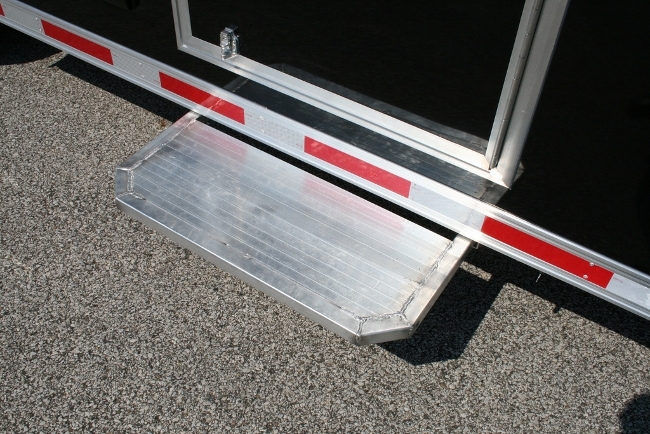 inTech Aluminum Stacker trailers are an excellent candidate for weight savings...the larger the trailer, the greater the weight savings when it's built in aluminum. 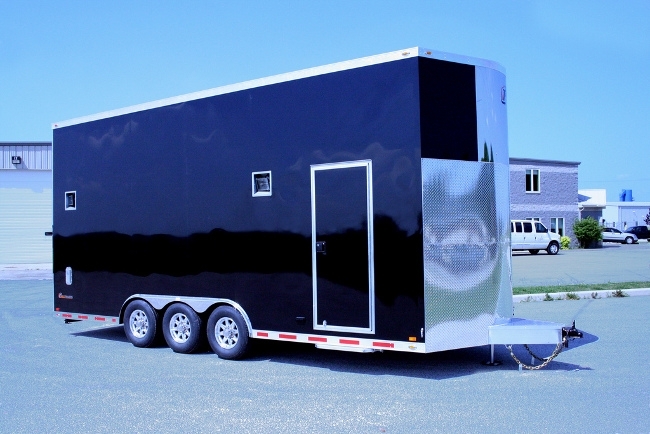 This 24' custom V-nose Stacker trailer was built with the customer exact specification. 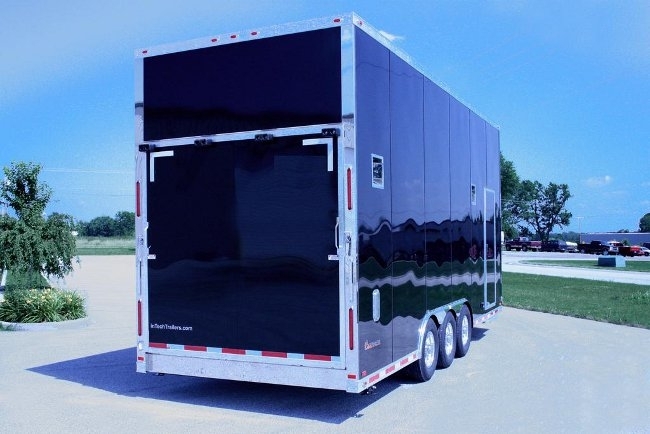 Take a moment to review the following specifications and images of this 24' V-Nose stacker featuring an all-aluminum lift, 5' attic and more. 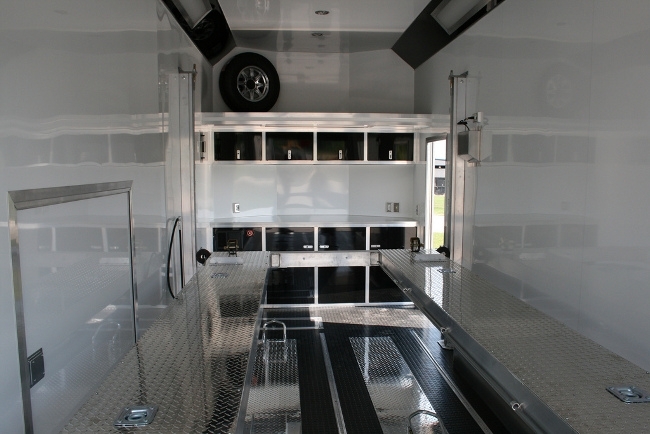 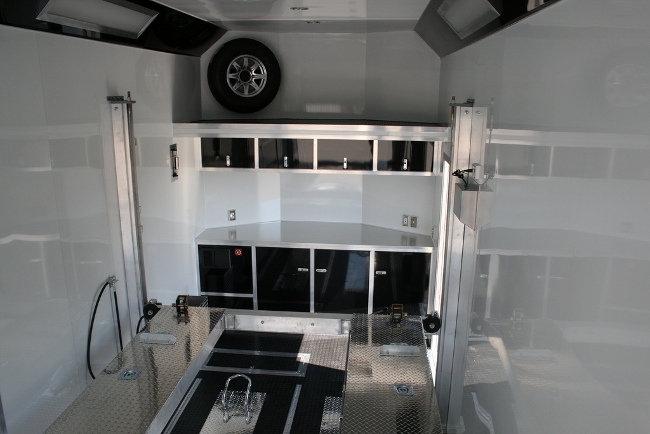 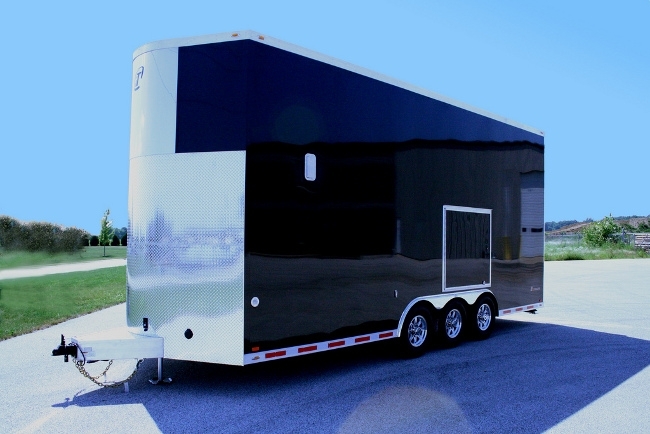 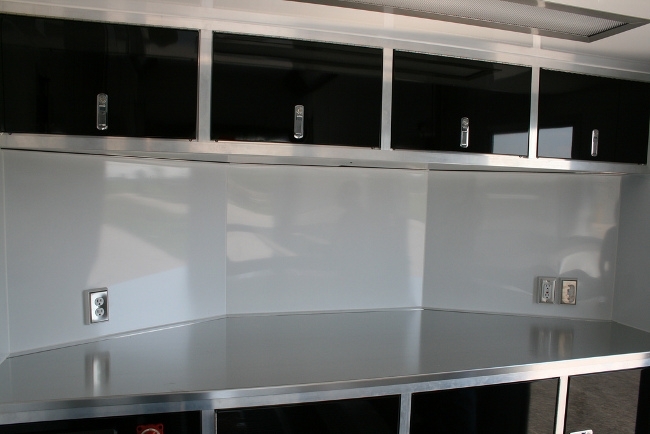 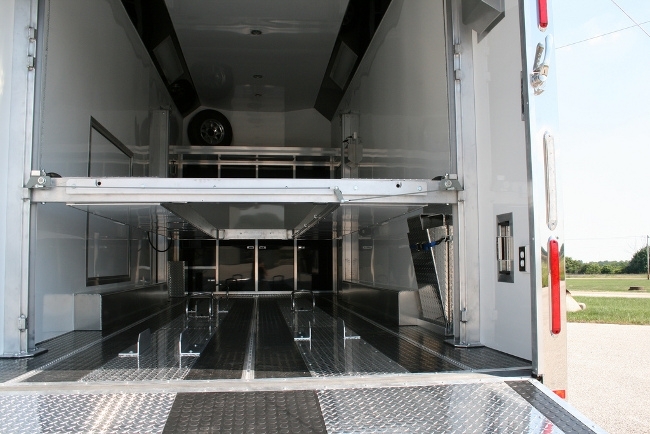 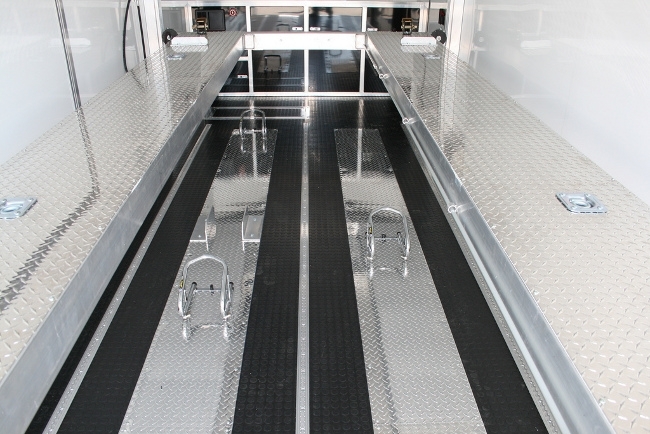 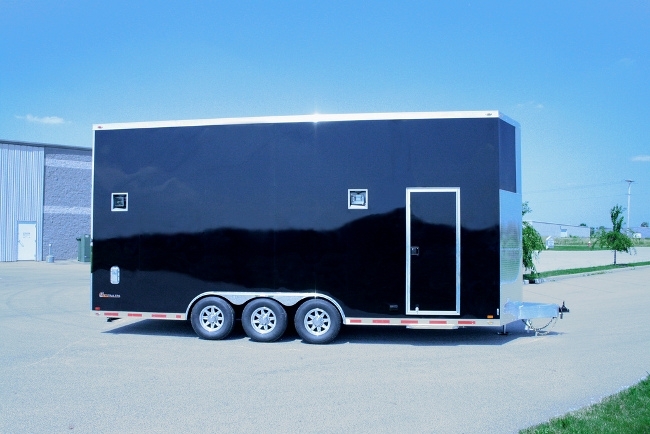 RPM Trailer sales bringing you the best designs with any of our inTech Aluminum Stacker race car trailers! 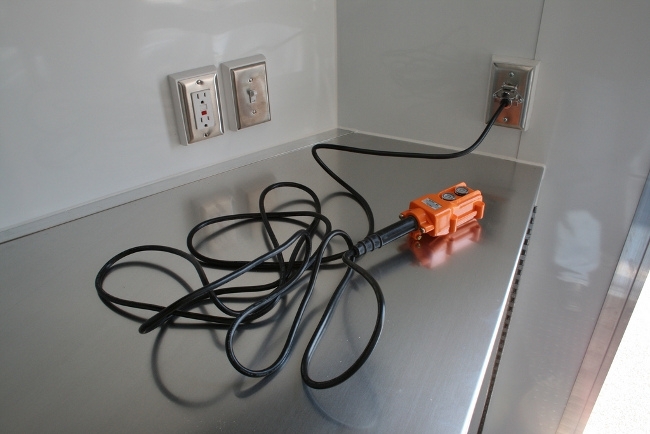 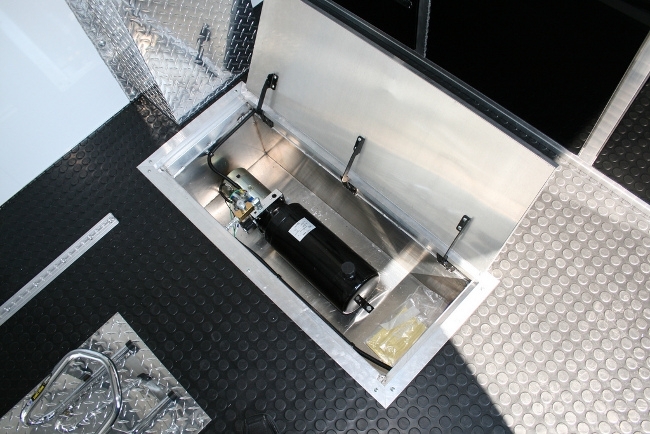 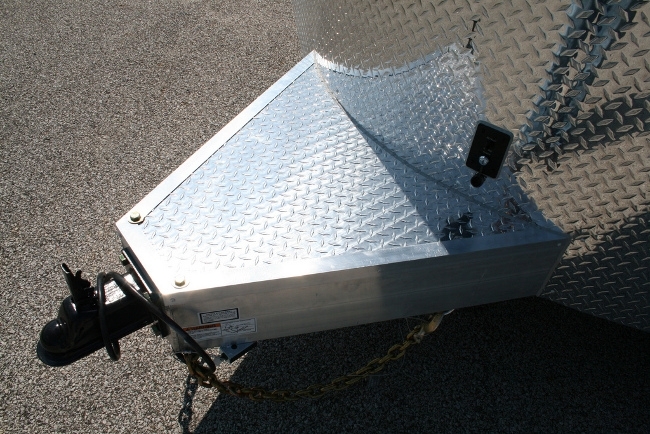 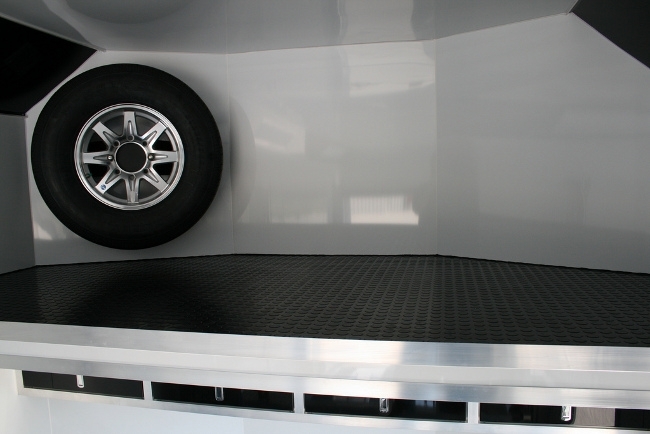 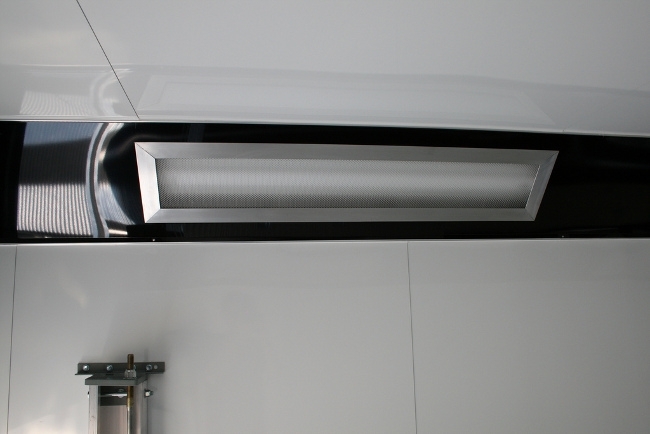 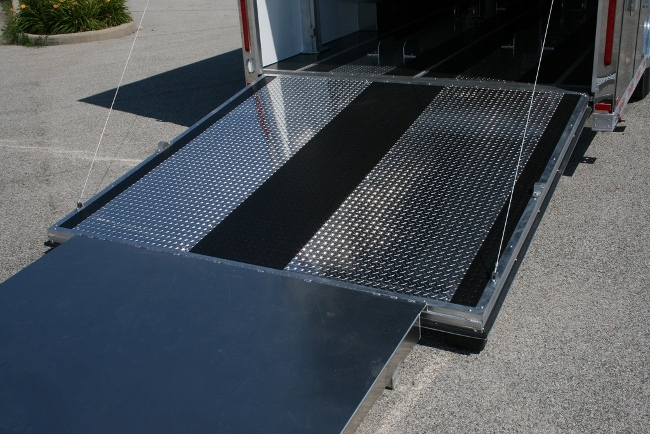 Contact us today for quotes & details on your next custom trailer.